Let your guests enjoy this awesome new attraction from Let’s Party Salinas. 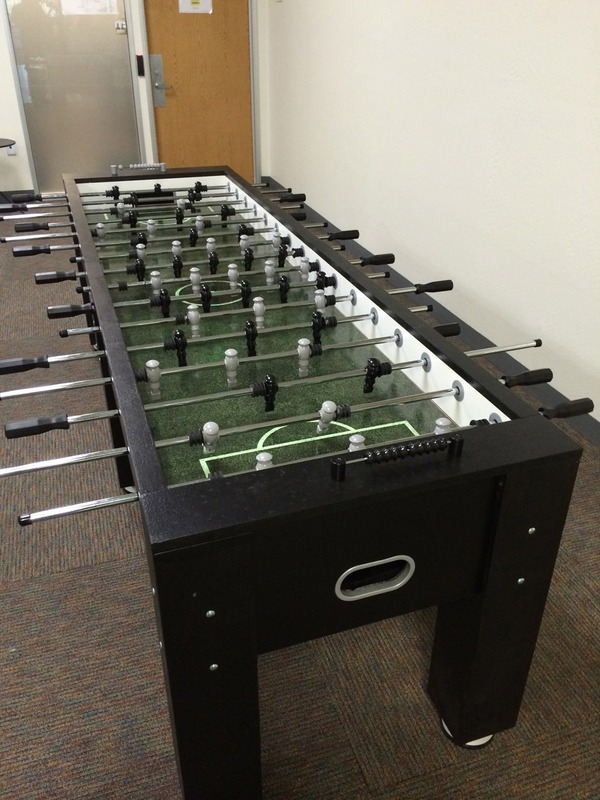 We have 2 custom made XXL Large Foosball Table. Up to 16 people at a time can play Each Table. 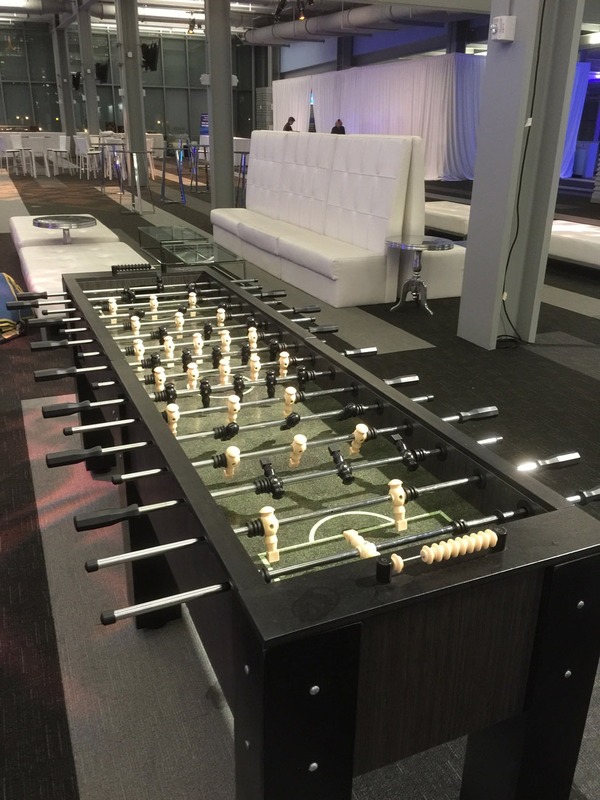 This is a great item to add to a game room rental party. 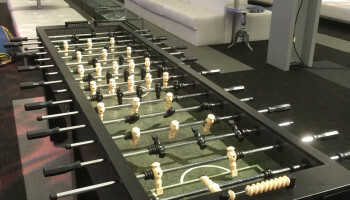 Foosball is a international game that everyone has grown up to play. This is a great rental for a sports theme party, soccer party, World Cup Parties. 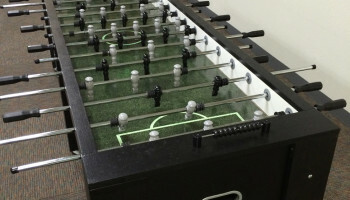 The only Northern California, San Francisco Bay Area , San Jose, Monterey Bay, Central Coast Giant Foosball Tables for rent.